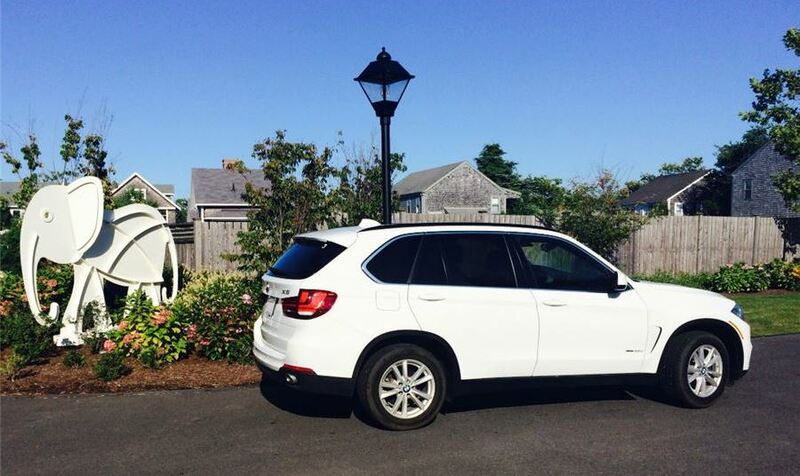 As part of a unique and exclusive brand partnership with BMW, several of our favorite Nantucket hotels; White Elephant, White Elephant Village, and The Wauwinet, have just received a stunning fleet of BMWs- especially designated for guest use this season on Nantucket. 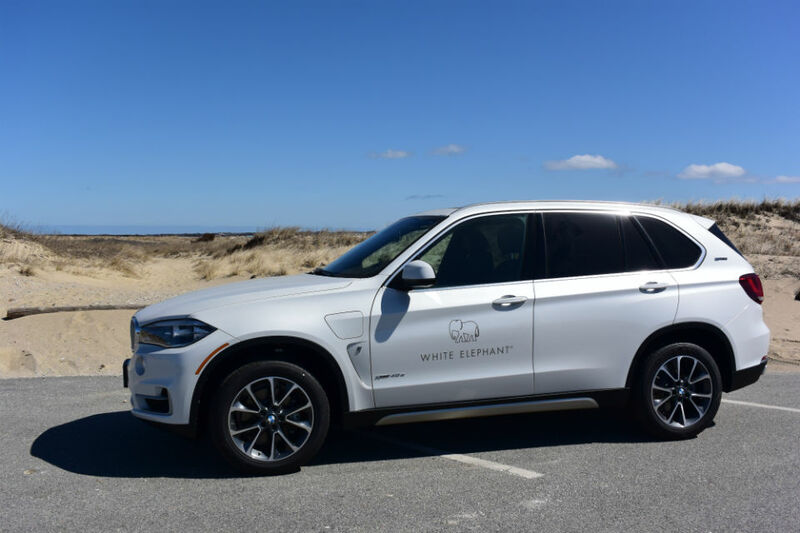 All guests at White Elephant and White Elephant Village will enjoy the luxury of complimentary courtesy car service in new 7Series vehicles for jaunts in and around Nantucket town. Guests booked in specific accommodations at White Elephant, White Elephant Village and The Wauwinet’s new Anchorage House will get the keys to their own BMW to drive for the duration of their stay. 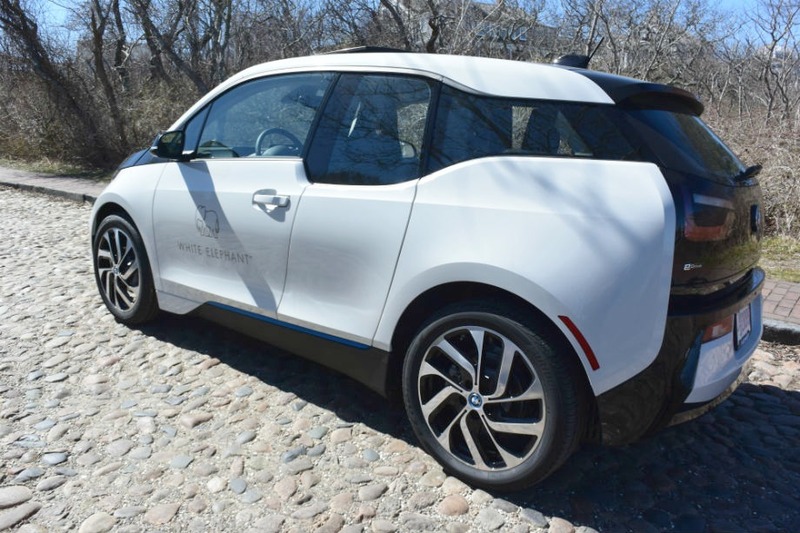 To ensure that these amazing amenities are experienced in the best way possible, BMW has created a specially tailored training program for the hotel staff to become oriented with all of the incredible features and perks these vehicles have to offer. 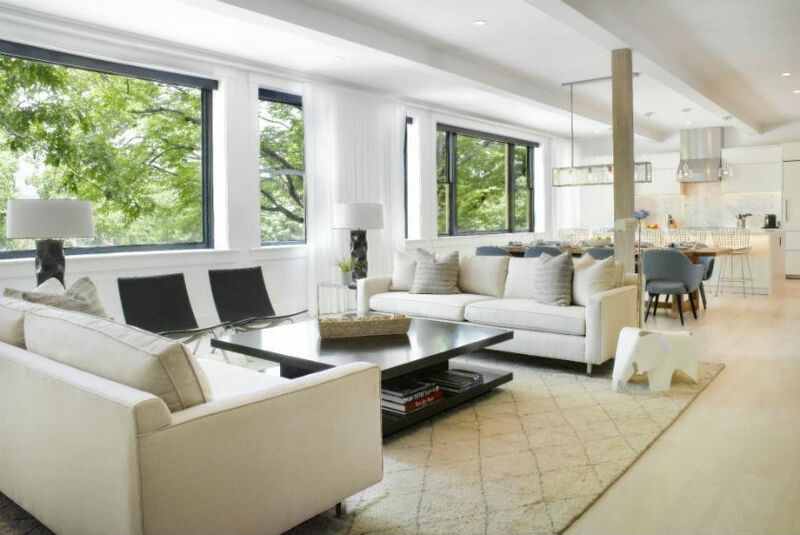 If you're staying in White Elephant's chic, modern White Elephant Loft at 32 Main Street, you'll get the keys to an equally chic and modern ride- the 2017 BMW i3REX. White Elephant's attentive staff will be able to run you through the impressive features of this revolutionary luxury car; for example it go from 0-30 mph in just 1.5 seconds! That makes this zippy car, in a sense, the fastest in the BMW fleet. It also runs mainly on electricity and must be charged - White Elephant Village conveniently has a charging station. 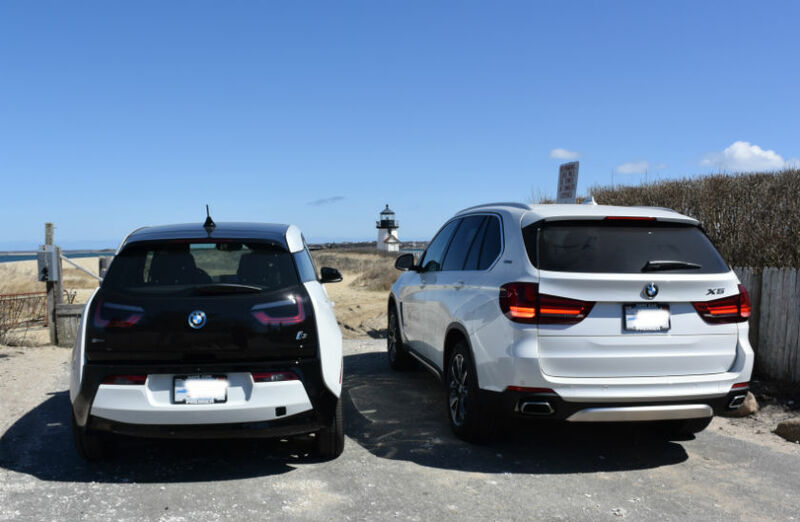 The other BMWs in this year's fleet for the hotels include the family favorite BMW X5, which is a hybrid and runs on both gas and electricity, the 650i convertible and the 650i Gran Coupe.